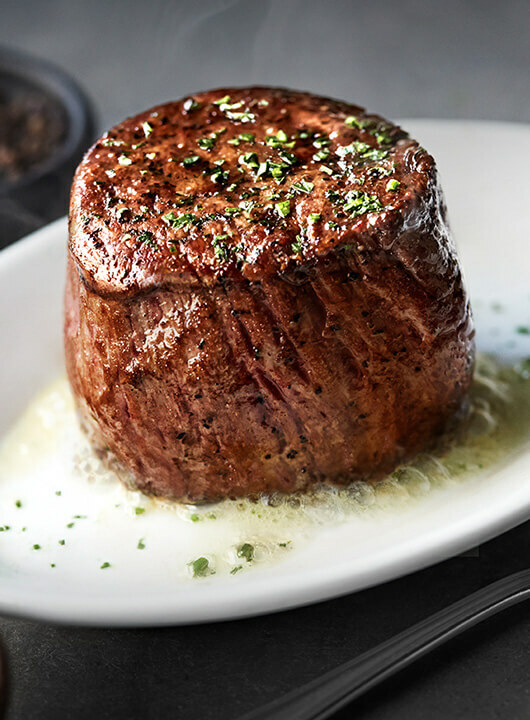 Get the best steak house experience in Middleton, Wisconsin, at Ruth’s Chris Steak House. Treat yourself to a USDA Prime steak that arrives sizzling on a 500° plate and a bottle from our award-winning wine list. The restaurant’s welcoming atmosphere includes a large horseshoe bar, beautiful stonework and three exquisite fireplaces that make for an ideal place to enjoy business dinners, private parties and date nights. Adjacent to the bar is our Coaches Lounge, the perfect way to enjoy a cordial and end a dining experience you and your guests will long remember.